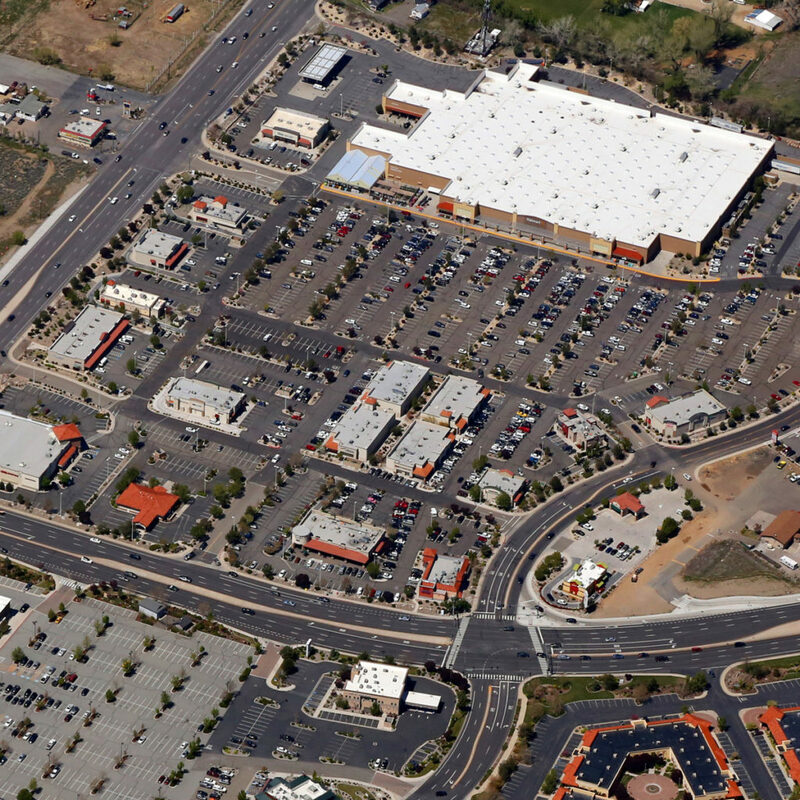 Promote Your Shopping Center With Updated Aerial Photography & Video! We can shoot your site in all directions and leave plenty of room in the margins for graphics and layovers to use in your marketing. We include wide, medium and close-ups in our package, perfect for print or web. Here are some aerial views of shopping centers by sUAS drone and airplane to give extra wide views! 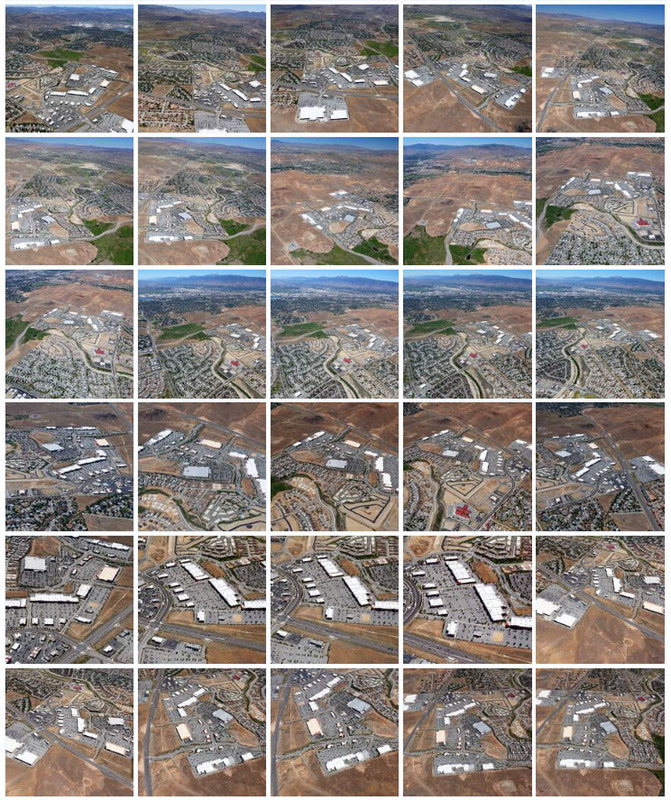 Need a low altitude view of your shopping center? We can prepare a drone video for you just like this! Learn more about our Commercial Real Estate Aerial Services on our Main Commercial Real Estate Page.